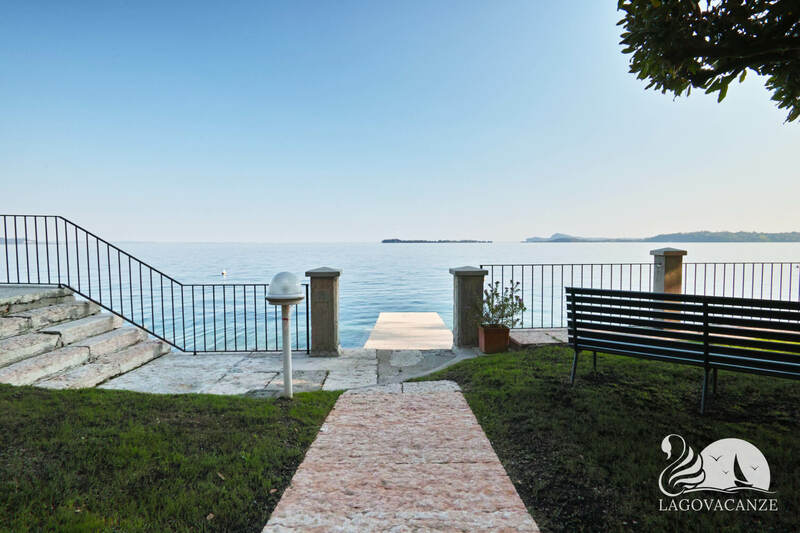 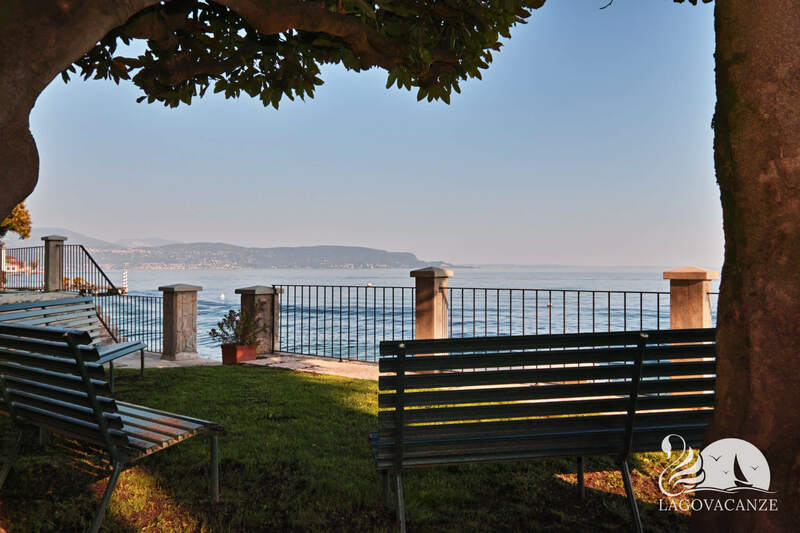 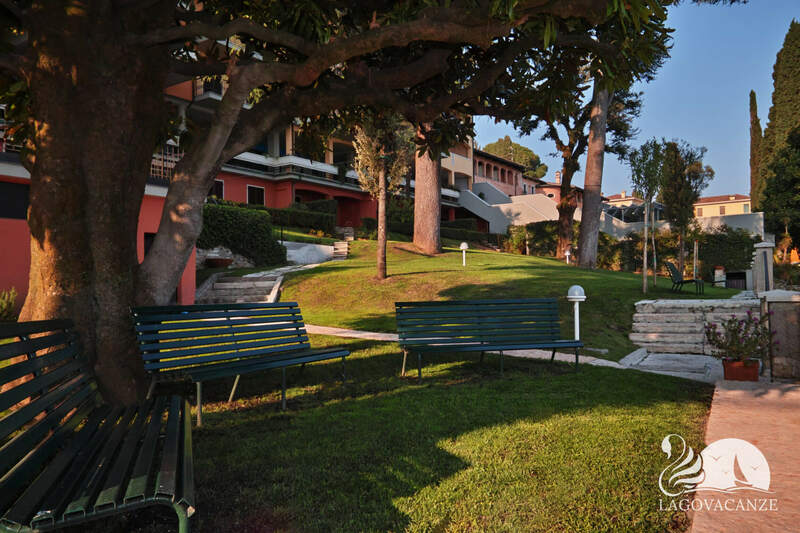 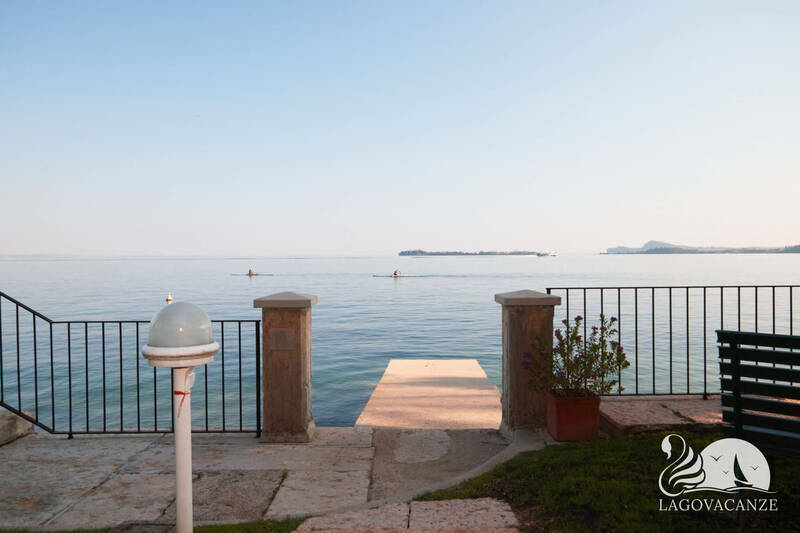 Apartment to holiday rent in Gardone Riviera in a marvellous residence directly an Garda Lake. 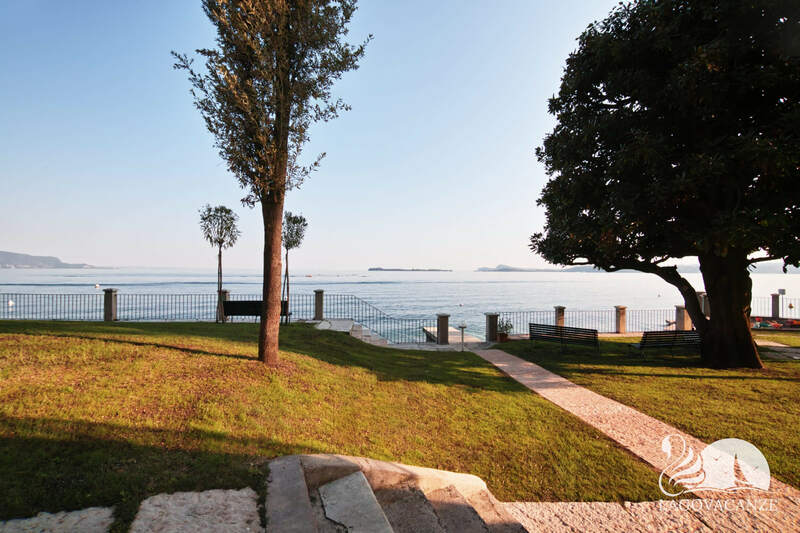 The apartment has a big exclusive garden and a beach reserved only for the residence. 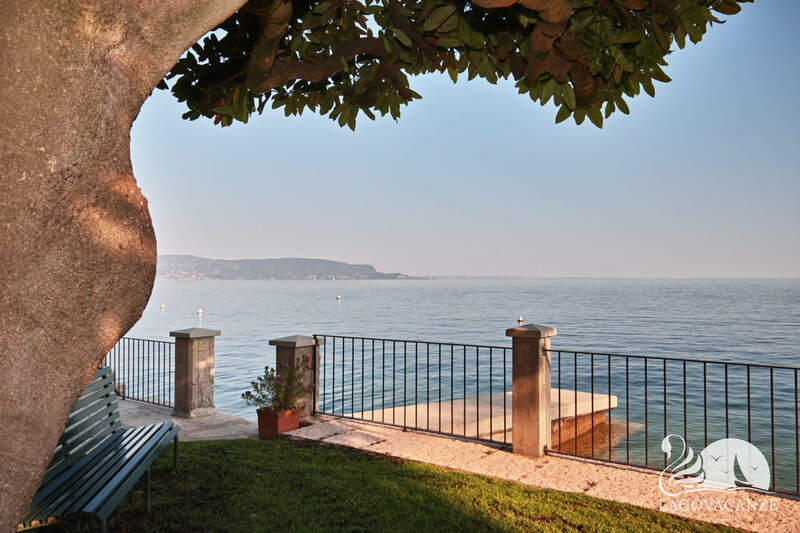 Ideal for a small families with children until 4 person, directly an Garda Lake. 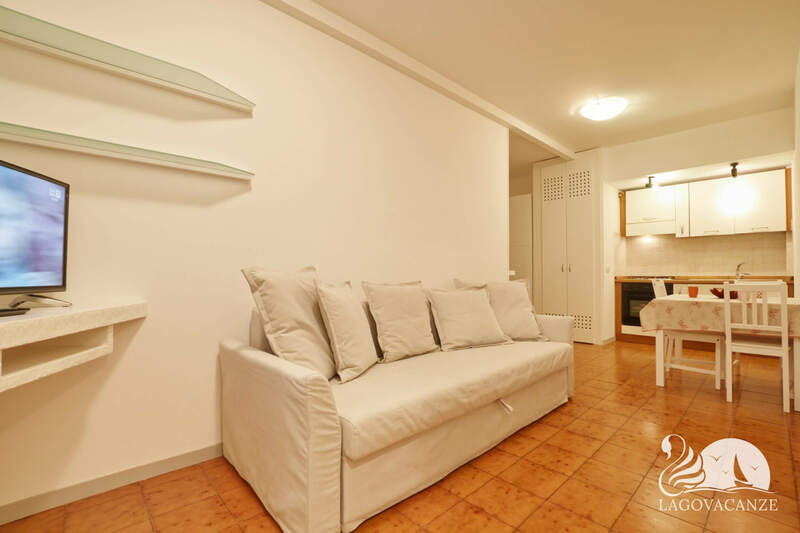 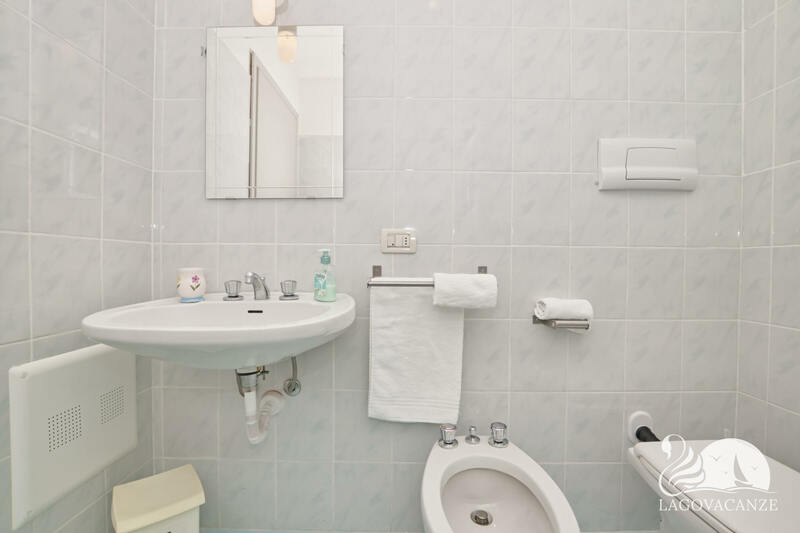 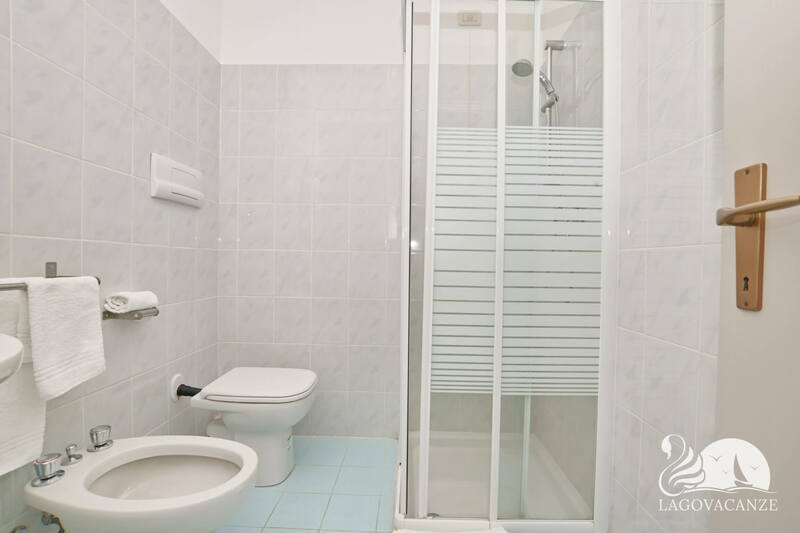 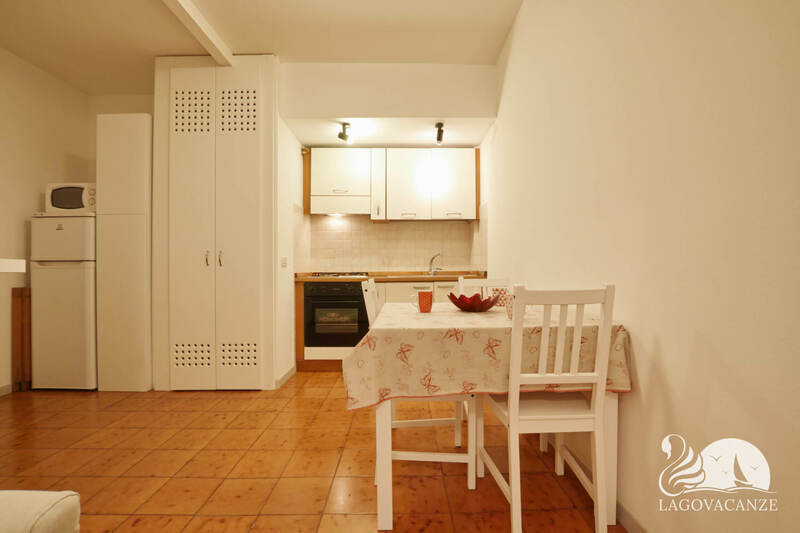 The apartment has every type of comfort and accessories, it’s located at the first floor. 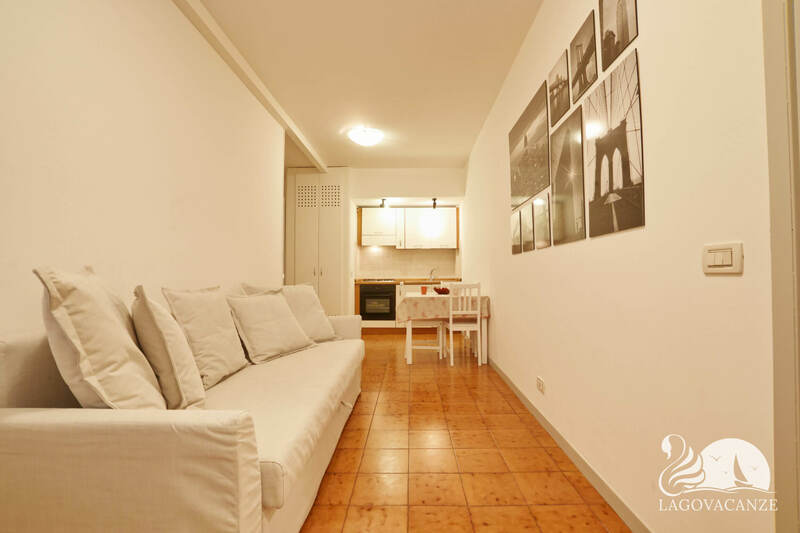 The living room has master sofa bed, tv, and equipped kitchen. 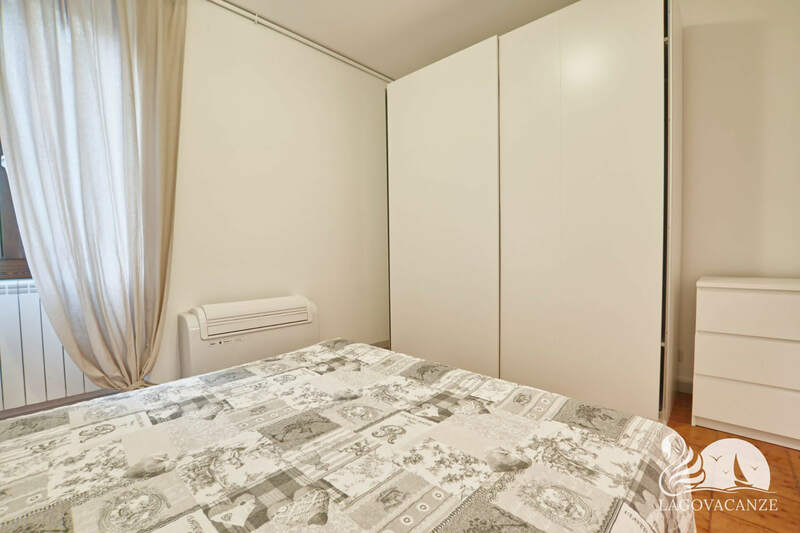 The bedroom has a master bed and is entirely furnished. 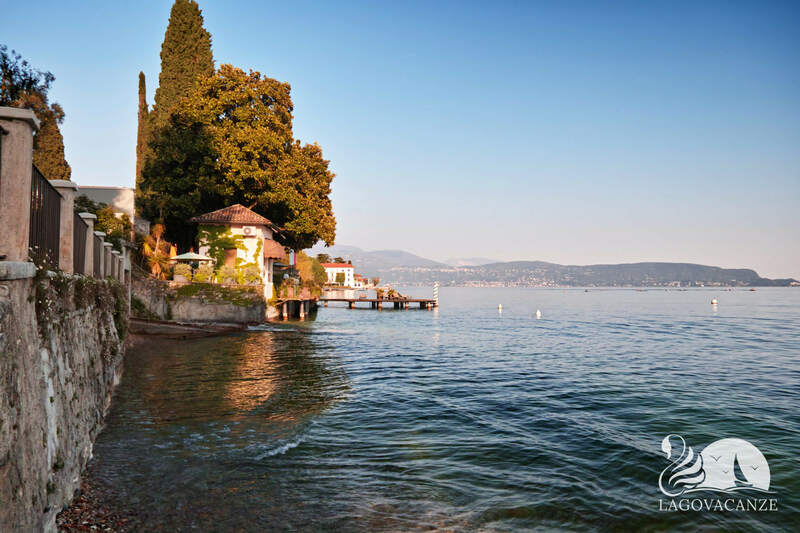 In front to the common garden you will find the characteristic piers for boats. 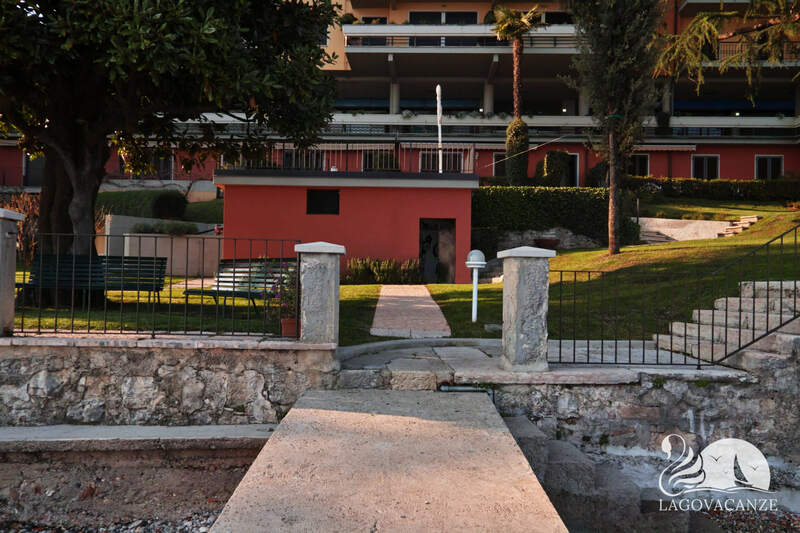 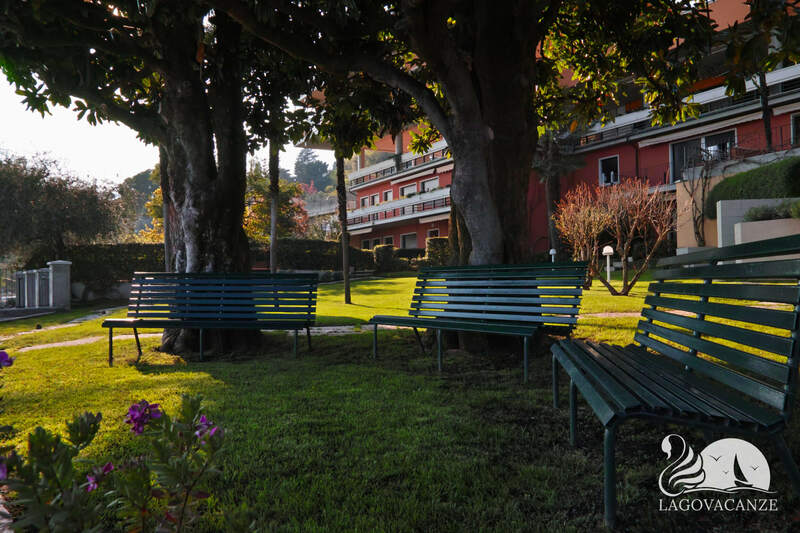 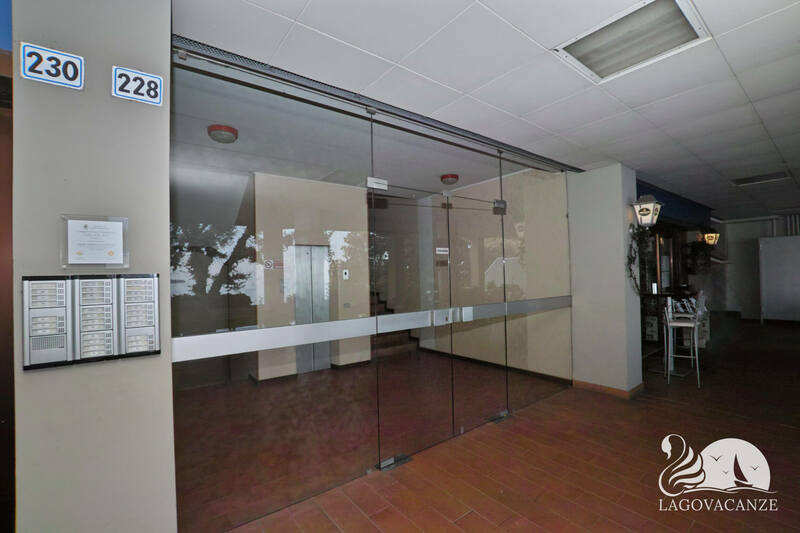 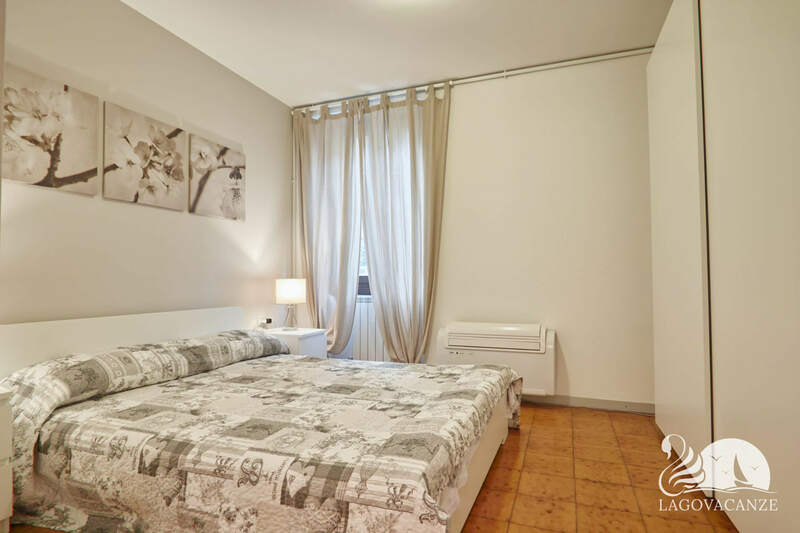 Not too far to your apartment you will find also the ferryboat stop, this is ideal for visit whole Garda Lake. 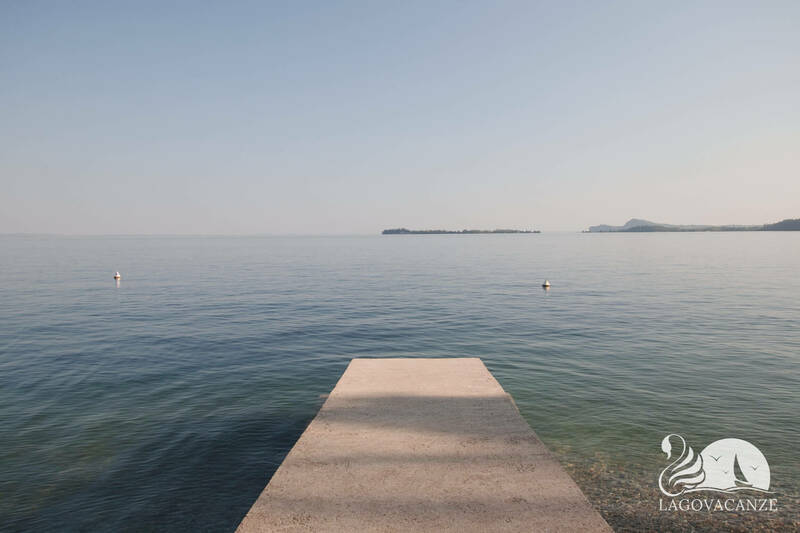 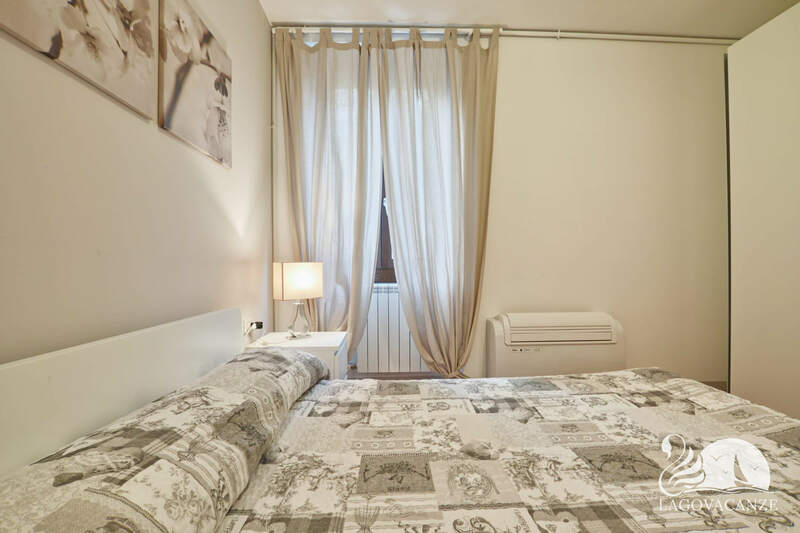 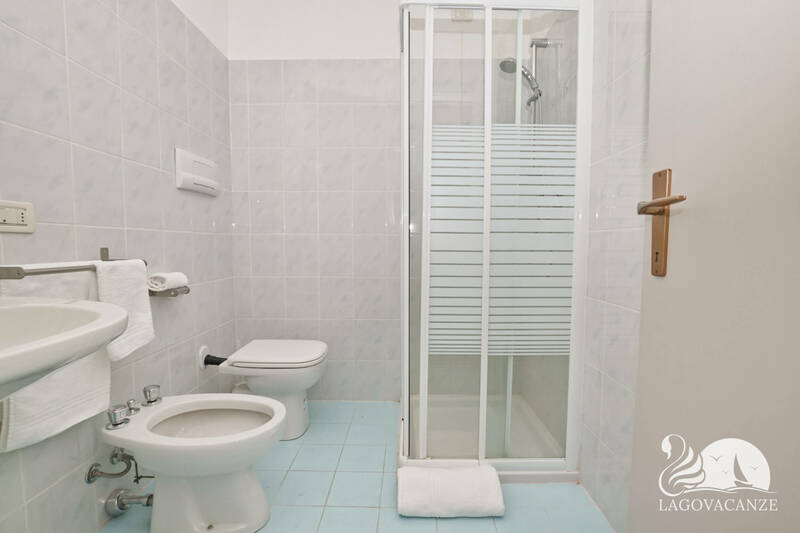 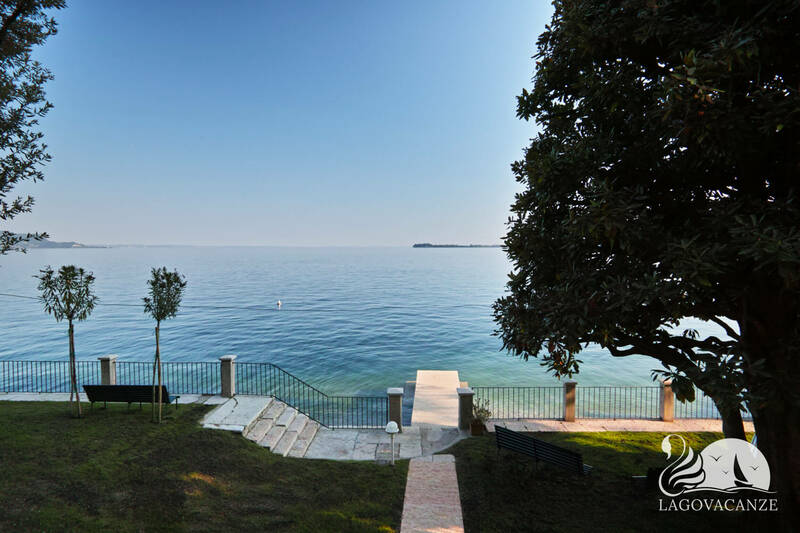 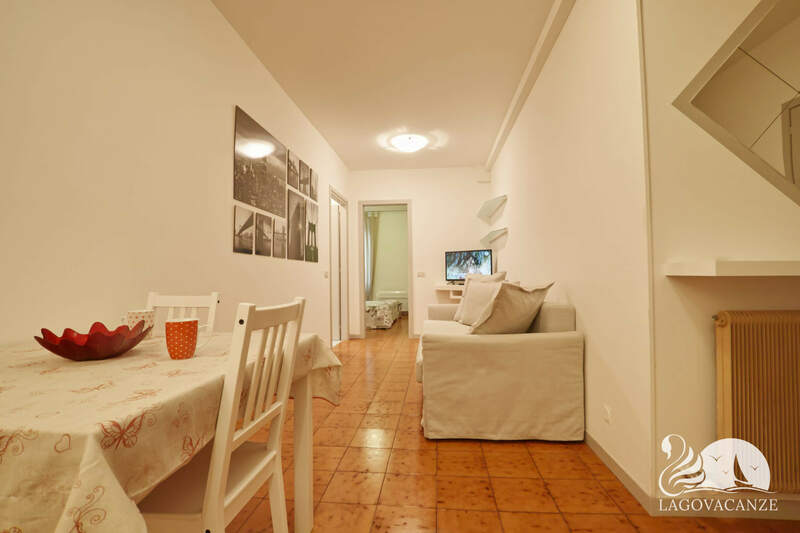 Residence located directly to the Garda Lake. 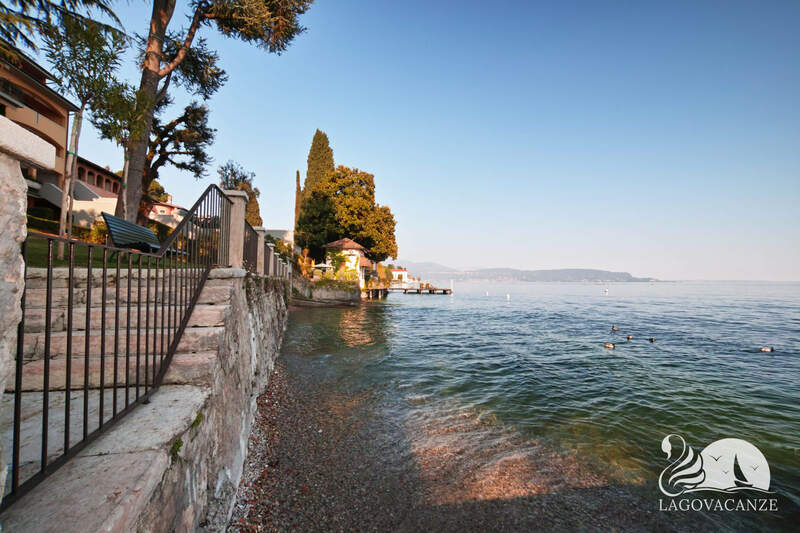 Ideal location for visit all Garda Lake. 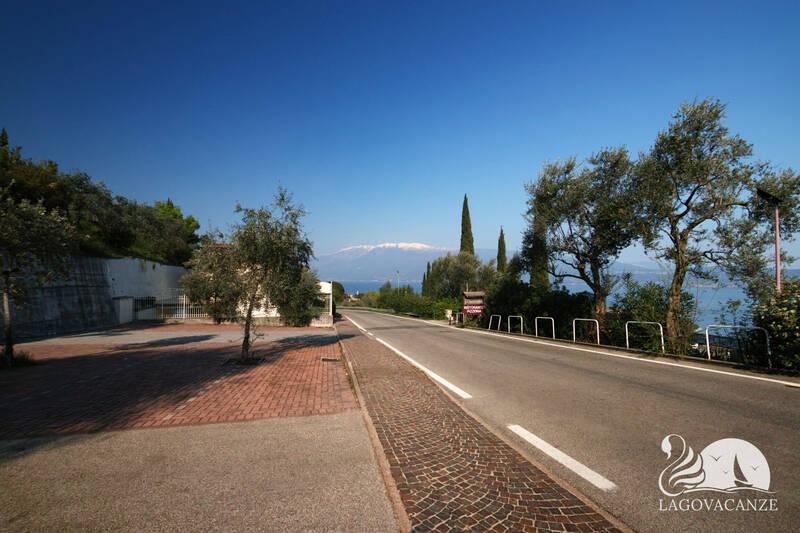 Area full of breathtaking views.